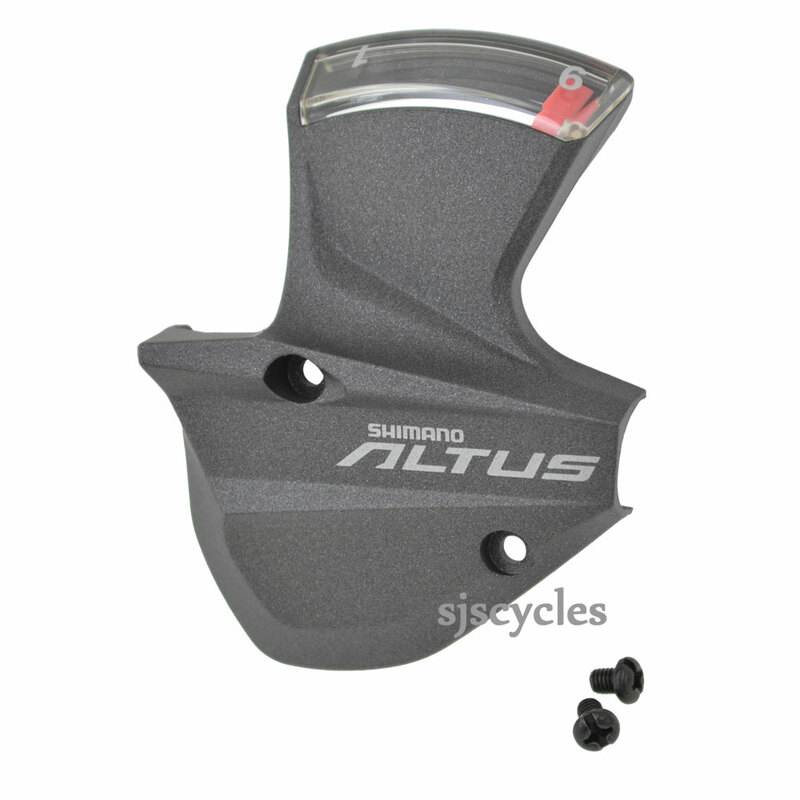 Does the Shimano Altus SL-M370 Indicator Unit - Right - Black - Y67S98020 come with the Y6TB98060 Main Lever Cover & Fixing Screw? This part comes as pictured. What is postage to Australia? All of the postage costs are calculated within the basket.